Over the past day, Russian-terrorist forces conducted over 50 shellings of ATO forces’ positions; also, two armed clashes between the Ukrainian units and illegal armed groups were observed. The insurgents and Russian occupiers are active in the directions of Luhansk, Donetsk, and Debaltseve – 21, 14, and 12 attacks respectively. In particular, the situation was most tense near the settlements of Krymske – 8, Stanytsia Luhanska – 5, Donetsk Airport – 4, Chornukhyne, Avdiivka, Zaitseve – 3, Novomikhaylovka, Shchastya, Nikishyne–2 fire strikes each. On November 11, 2014, the Ukrainian rocket artillery launched a preemptive strike on the accumulation of arms and military equipment of Russian-terrorist troops near the settlement of Mykolaivka (in Dokuchajevsk district [of Donetsk region]). As a result of the strike, destroyed were one of the fire division units of the Russian troops’ consolidated reactive [force] division (whose permanent place of deployment is the Southern Military District), the field ammunition depot of the same division, as well as several vehicles and units of military equipment. 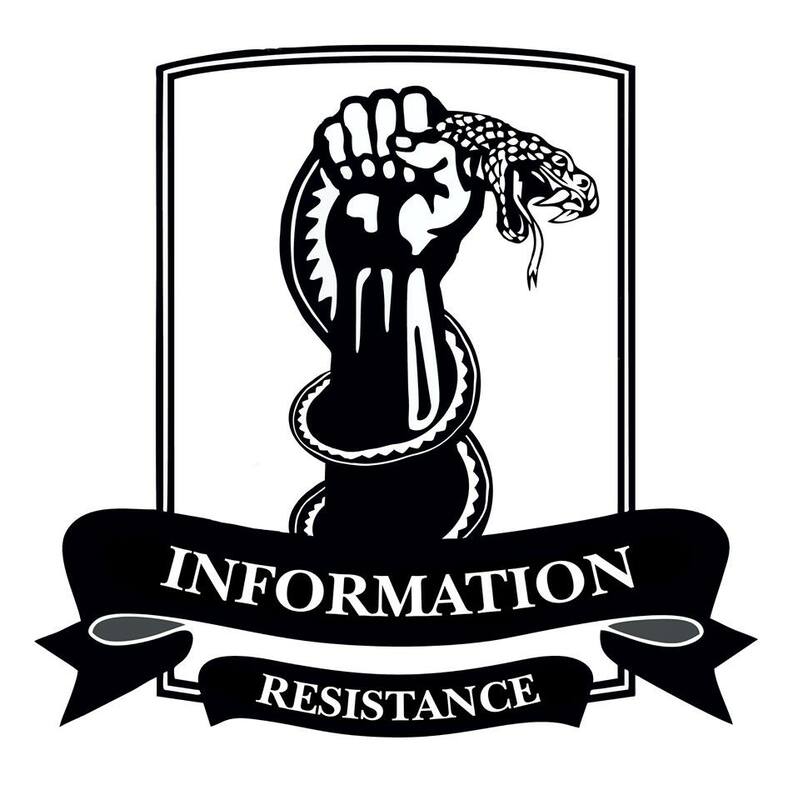 Following the strike, Russian command accused local terrorists of allegedly relaying the information about the Russian units’ positions to Ukrainian troops. A consolidated company tactical group [CTG] of the Northern Fleet of Russia arrived at the district of Novoazovsk (shortly before this, the CTG was observed near the settlement of Kamensk-Shahtinsky, Rostov region of Russia). It is expected that this group will be part of the frontline echelon of the Russian-terrorist troops’ strike group at the maritime sector. The group is formed by marine units of the Northern Fleet. The enemy’s new strike tactical group is concentrated in the area of Pervomaisk [Luhansk region]. This group consists of several company tactical groups of Russian troops (mainly from mechanized infantry brigades of the Southern Military District, and at least one of them is a consolidated group from airborne troops) and the groups of “people’s militia” headed by A. Mozgovoy, which were joined by a large number of insurgents from former I[gor] Besler’s gang and the Makiivska “militia” detachment. The so-called “Cossack units” led by N. Kozitsin have allocated a strike armored group. This armored group includes up to 20 tanks and up to 20 other armored vehicles. A consolidated artillery division (up to 10 units of cannon artillery and a battery of 8 MLRS units) provides support to this armored strike group. A transfer of artillery near the settlement of Yasinovataya [Donetsk region] by the enemy has been observed. [Our sources have] identified two mortar batteries and a consolidated artillery group (up to 6 units of cannon artillery and 4 MLRS units). Artillery works on the positions of Ukrainian troops and civilian targets in the area of Avdiivka. An artillery group of Russian-terrorist troops that were earlier observed during another convoy (“Kamaz” cargo trucks with howitzers in trailers) have split up; some proceeded to Makiivka, and some – to the Petrovsky district of Donetsk. This entry was posted in Dmitry Tymchuk, English, English News, South&Eastern Ukraine, War in Donbas and tagged #RussiaInvadedUkraine, #UkraineUnderAttack, Dmitry Tymchuk, Information Resistance, Ukraine. Bookmark the permalink. Боже, благослови Україну і Тимчук!